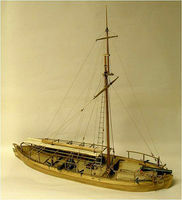 This is a Non-Scale Junior Series Model Bounty Boat from Constructo. 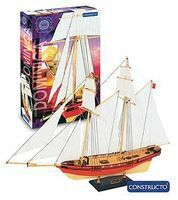 This boat is easy to build and designed for ages 10 and up. 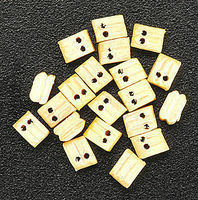 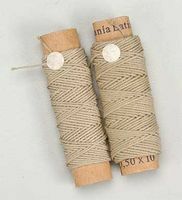 These are two rolls of .5mm Green Beige Cotton Thread from Latina. 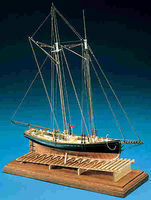 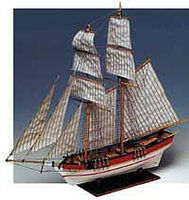 This is the 1/100th scale Union Brigantine Sailing Boat by Constructo. 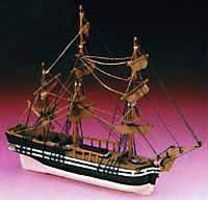 This is the Fourteen Figurine Set for the Artesania Latina L'Hermione Model Kit, LATB2518.